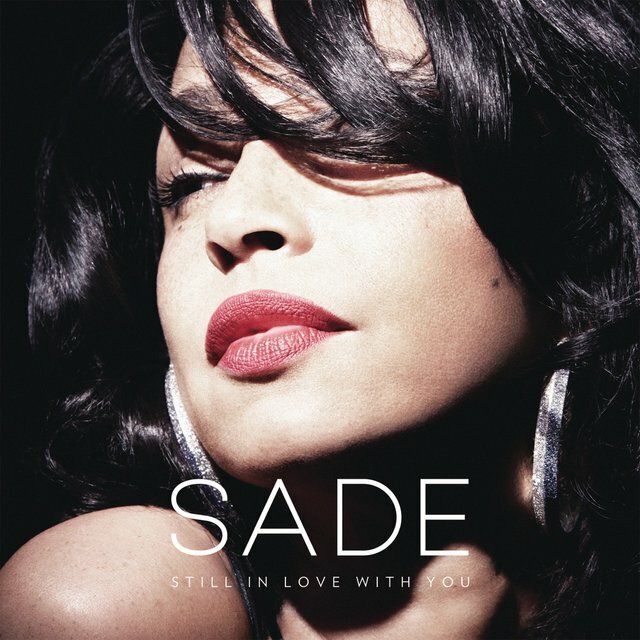 Since debuting with the Top Ten U.K. hit "Your Love Is King" (1984), Sade have remained, across four ensuing decades of intermittent activity, shrewd synthesists of classic jazz, cutting-edge R&B, and mature pop. 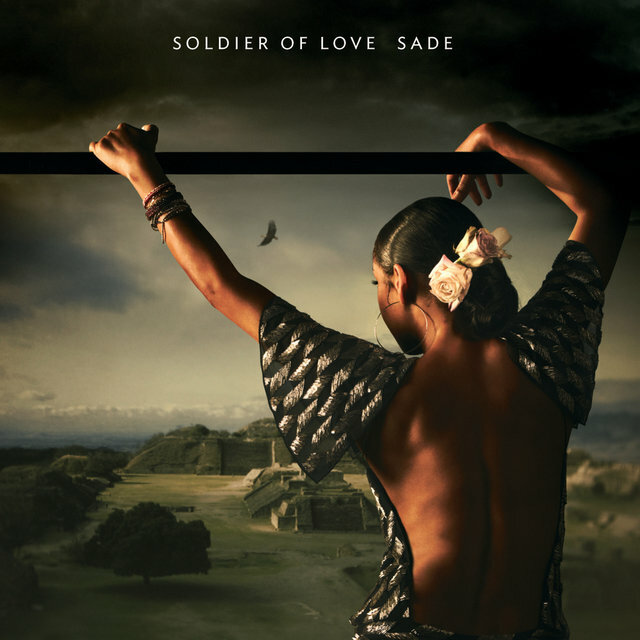 Although they're known most for stylishly seductive ballads, including the international hits "Smooth Operator" (1984), "The Sweetest Taboo" (1985), "No Ordinary Love" (1992), and "By Your Side" (2000), they've also recorded poignant songs regarding slavery, immigration, parenthood out of wedlock, and everyday struggles, often through Sade Adu's third-person narratives. 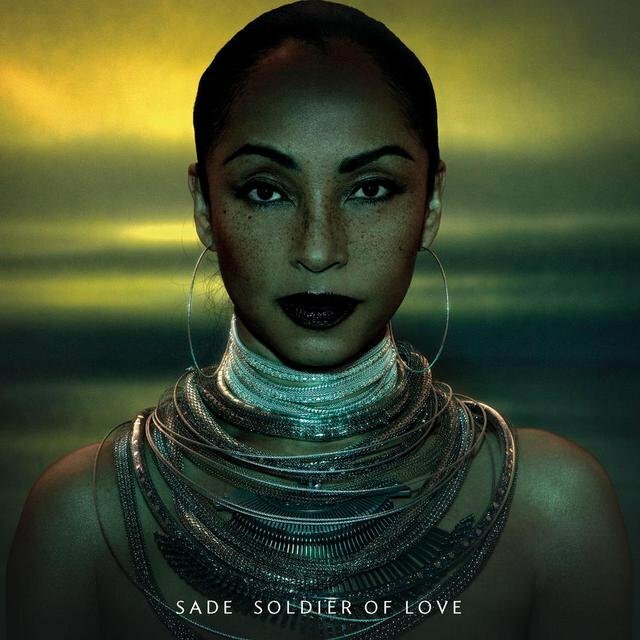 From Diamond Life (1984) through Soldier of Love (2010), breaks between Sade albums have increased in duration from a year-and-a-half to a decade, but each return has been warmly greeted. 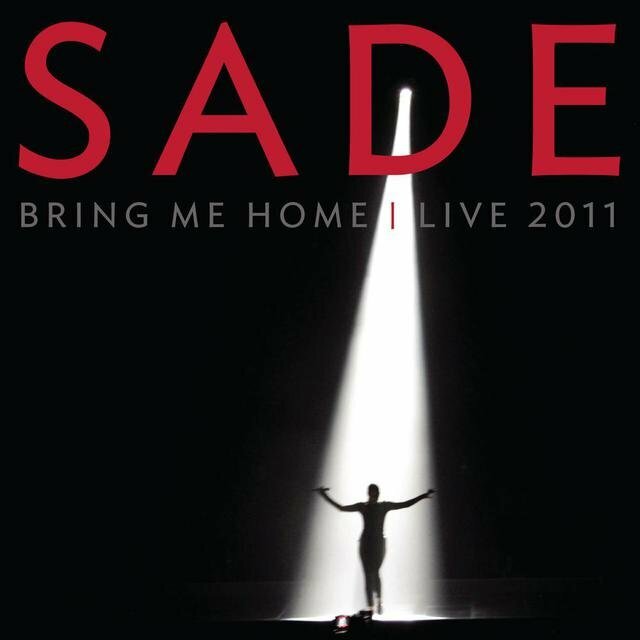 All six of Sade's albums have entered the U.K. Top 20, placed within the U.S. Top Ten, and in both countries have achieved platinum status. 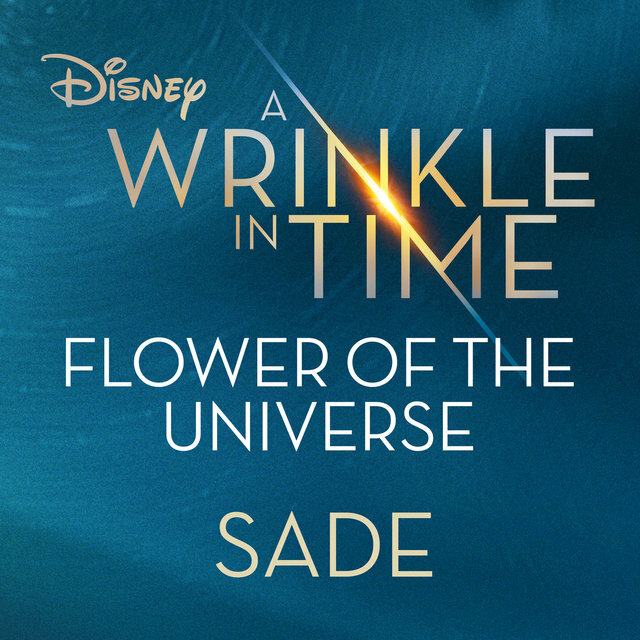 Additionally, Sade are four-time Grammy winners, having invalidated the Best New Artist curse with subsequent wins for "No Ordinary Love," Lovers Rock, and "Soldier of Love." 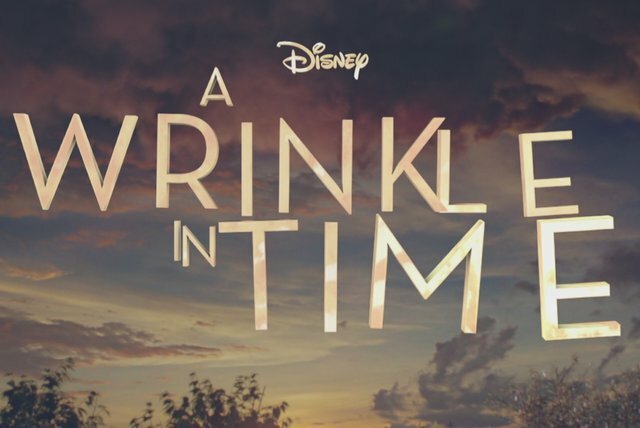 Seven years after the latter took the award for Best R&B Performance, they returned with contributions to the soundtracks of A Wrinkle in Time and Widows. 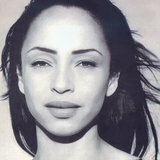 Sade are named after singer and songwriter Helen Folasade Adu. Born in Ibadan, Oyo State, Nigeria, Adu moved with her mother and brother to southeast England outside Colchester at the age of four. 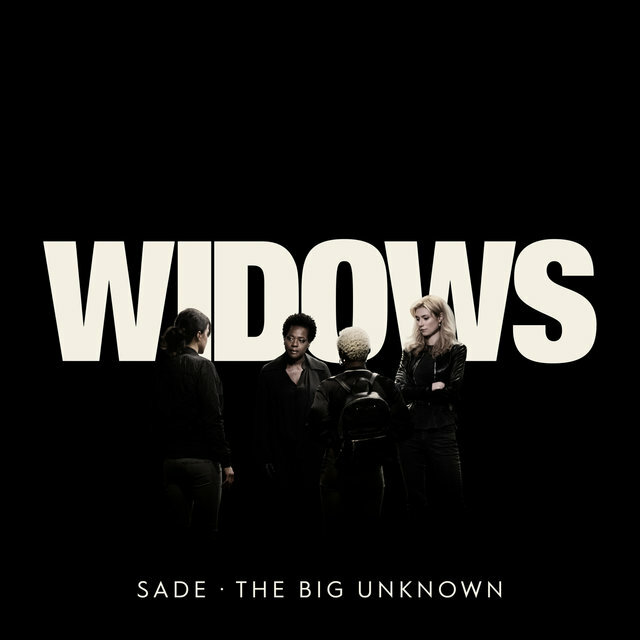 A lover of early-'70s soul, Adu tentatively became involved with music after enrolling at Saint Martin's School of Art to study fashion, when friends asked her to help with their group's vocals. 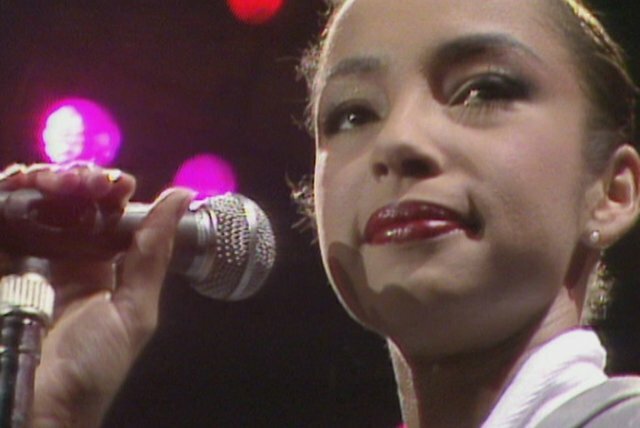 After she finished her course work in 1981, she joined the band Pride and into 1983 toured the U.K. with the act. 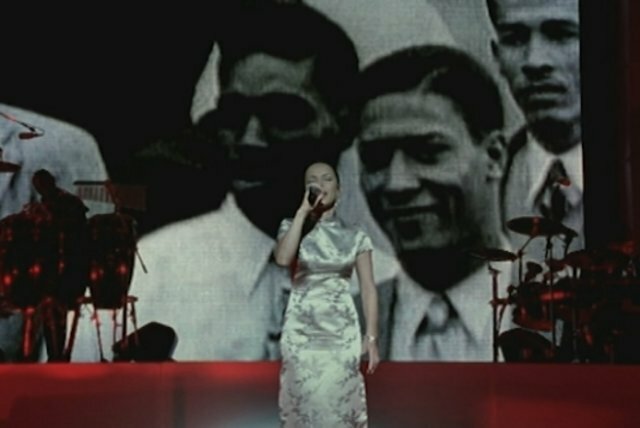 Their gigs eventually featured a mini-set during which Adu was granted the spotlight, backed by some of her bandmates on intimate jazz-inspired material. 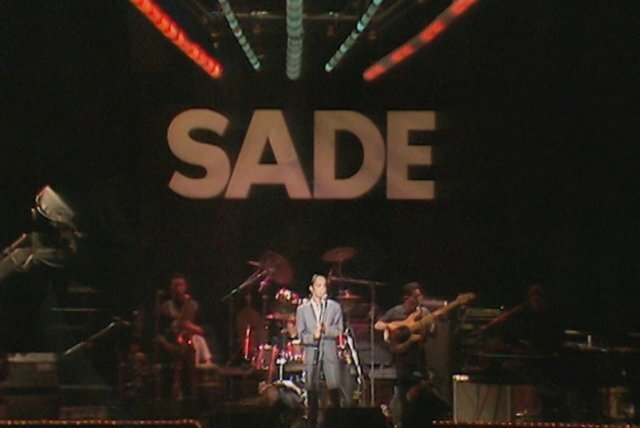 These segments, specifically "Smooth Operator" — composed by Adu and the band's Ray St. John — drew attention from label representatives. 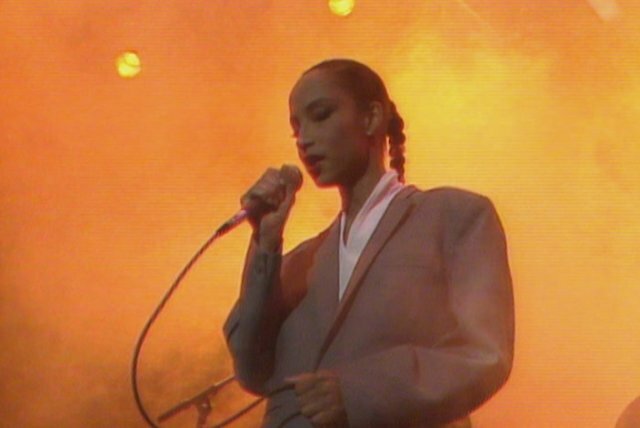 Adu was pursued as a solo act, but she signed with Epic after demanding to bring along some of her partners in Pride: bassist Paul S. Denman, keyboardist Andrew Hale, and saxophonist and guitarist Stuart Matthewman. The London-based quartet made their recorded debut in February 1984 with the controlled yet expressive ballad "Your Love Is King," which soon entered the U.K. singles chart and the following month peaked at number six. 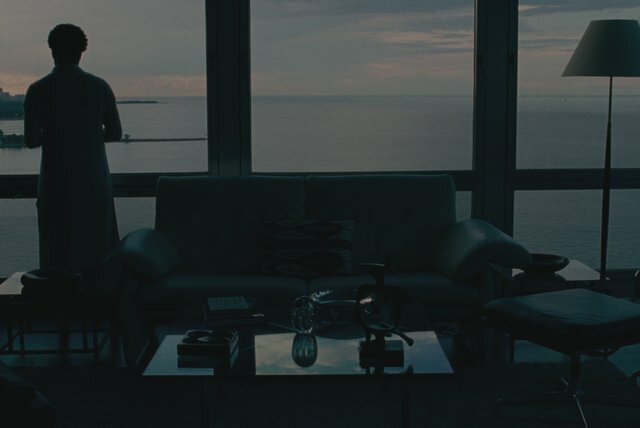 Another single, the down-but-not-out soul anthem "When Am I Going to Make a Living," preceded the July release of the full-length Diamond Life. 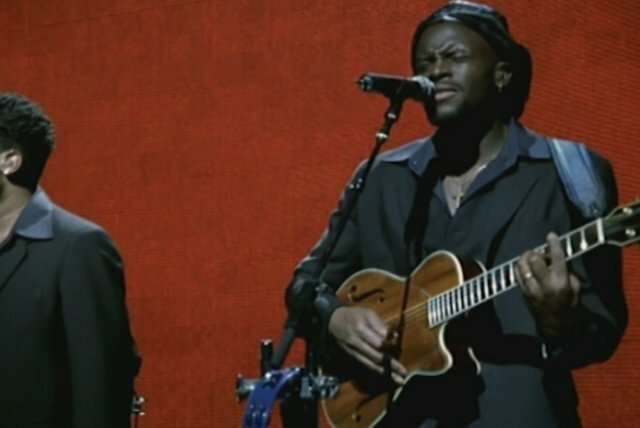 Produced by Robin Millar, the album was written primarily by Adu and Matthewman in tandem, finished off with a cover of Timmy Thomas' 1972 hit "Why Can't We Live Together." 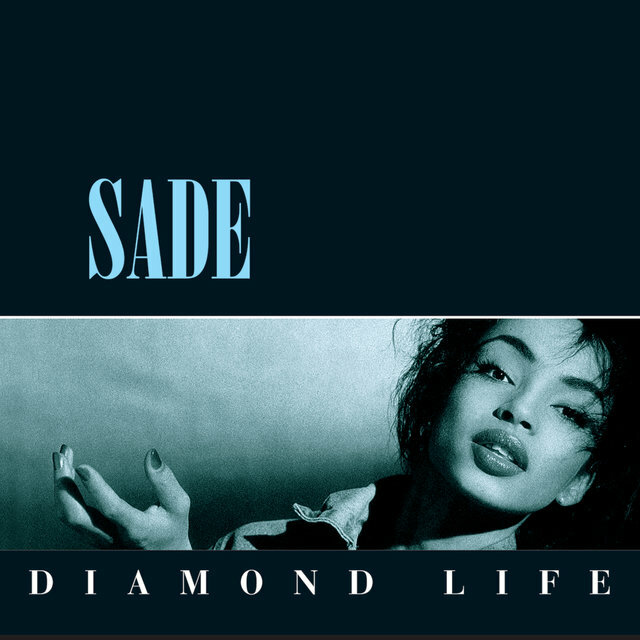 Reinforced with the number 19 U.K. single "Smooth Operator," Diamond Life — itself falling just short of the top spot on the U.K. albums chart — became one of the biggest mid-'80s debuts. In the U.S., it was issued on Epic subsidiary Portrait in early 1985 and reached number five that June, with "Smooth Operator" doing most of the heavy lifting as a crossover smash that climbed to number five on the pop and R&B charts and topped the adult contemporary chart. 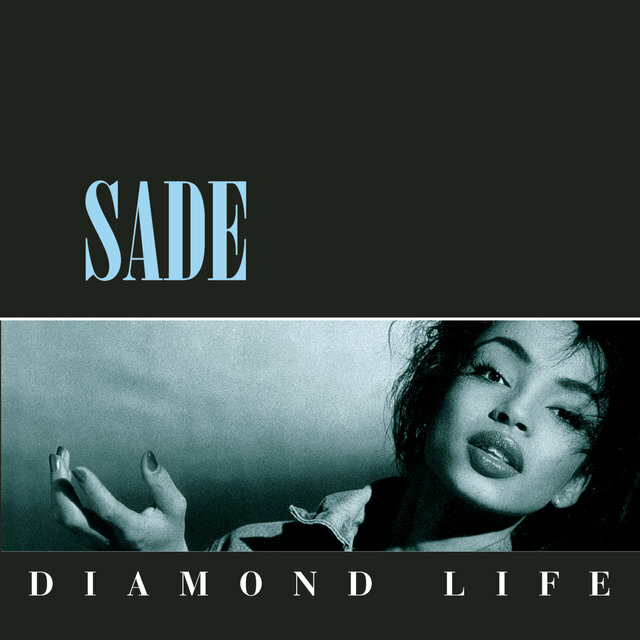 Diamond Life eventually went quadruple platinum in the U.K. and U.S. and earned sales certifications in several other territories. Sade continued to gradually refine and expand their cosmopolitan mix of jazz, R&B, and pop, and continuously decelerated their writing and recording process. Working again with Robin Millar, they started recording their second album around the time Diamond Life was distributed in the U.S., issuing it internationally that November as Promise. 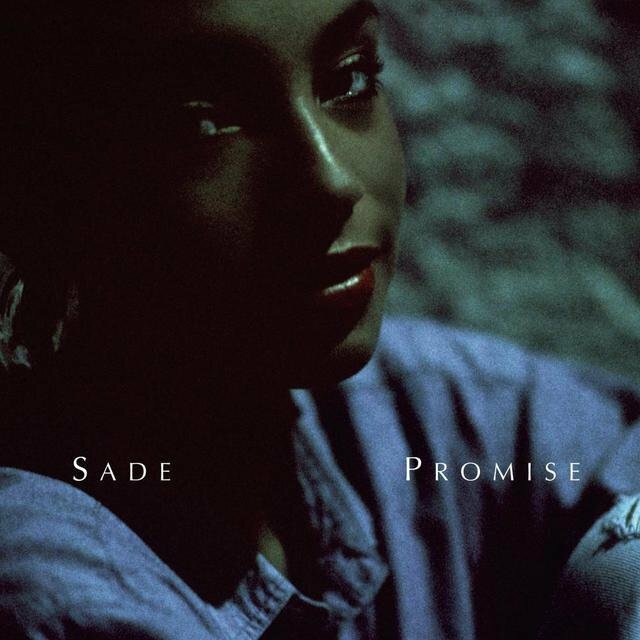 On its way to international multi-platinum success, Promise topped the U.K. and U.S. pop charts, led by "The Sweetest Taboo," which went Top 40 U.K. and peaked at number five in the U.S. the week after the band won Best New Artist at the 28th Annual Grammy Awards. Shortly thereafter, "Never as Good as the First Time" strengthened their hold on urban and adult contemporary radio. 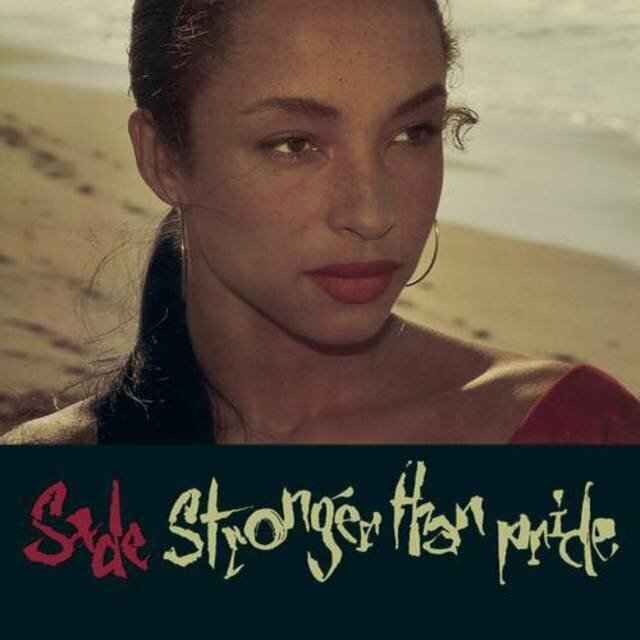 Despite a gap of nearly two-and-a-half years between full-lengths, Sade remained a major commercial force with third album Stronger Than Pride. 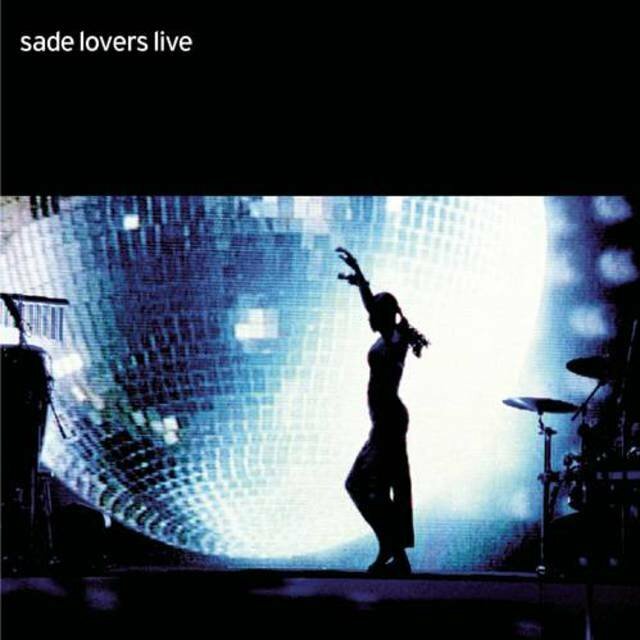 This time, production was handled by the band with help from Mike Pela and Ben Rogan, established Sade associates who played comparatively minor roles beforehand. 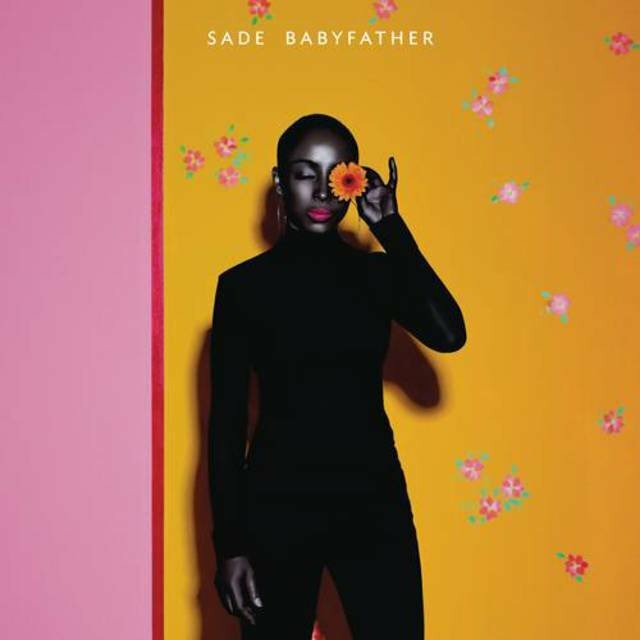 Carrying some of the band's airiest arrangements and deepest rhythms — exemplified respectively by the title song and "Paradise," two of its four singles — the album climbed to the third spot on the U.K. and U.S. charts. 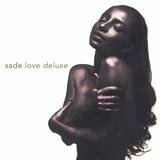 A longer studio-release break ensued and was broken in October 1992 with Love Deluxe, produced by the band with Pela. 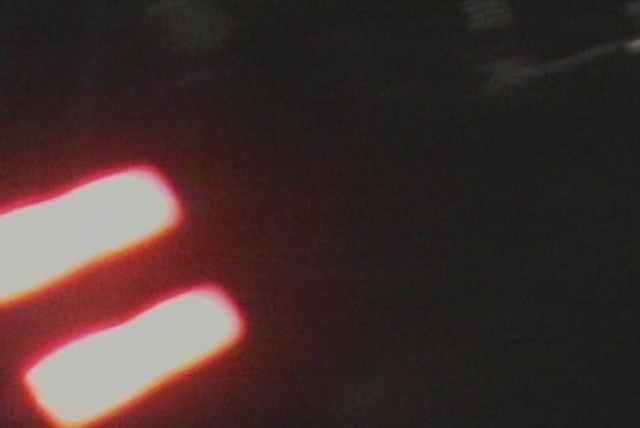 More electronic and atmospheric than the band's previous albums, it entered the Top Ten in the U.K. and missed the top of the U.S. chart by two slots. "Feel No Pain," "Kiss of Life," and the pulsing trip-hop precursor "Cherish the Day" all charted, but the LP's biggest single was easily its first, "No Ordinary Love" — it hit number 14 in the U.K. and U.S. and won another Grammy award, this time for Best R&B Performance by a Duo or Group with Vocal. The song had a lingering effect strong enough to keep the parent release on the Billboard 200 for almost two years. 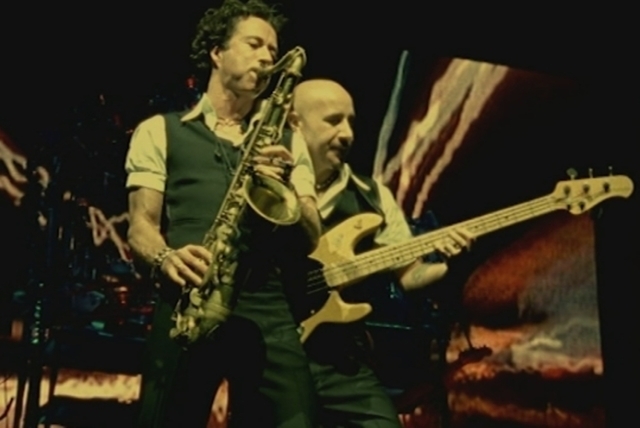 The band responded in kind with their longest hiatus to that point. 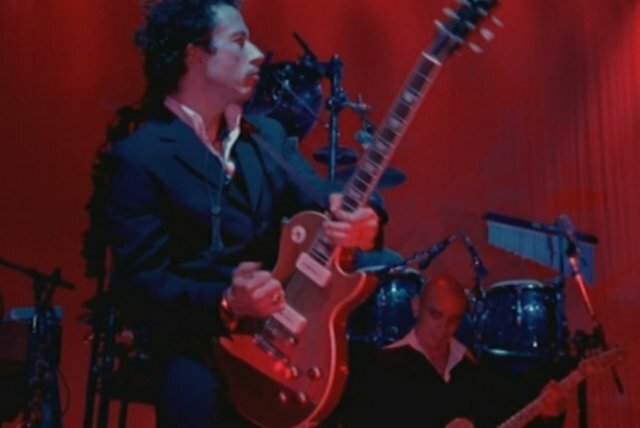 In 1996, Matthewman resurfaced as a co-writer and co-producer on Maxwell's Urban Hang Suite, thereby beginning a lasting close association with the album's maverick namesake. Later that year, Matthewman, Denman, and Hale released Sweetback, titled after the name of their new side project. 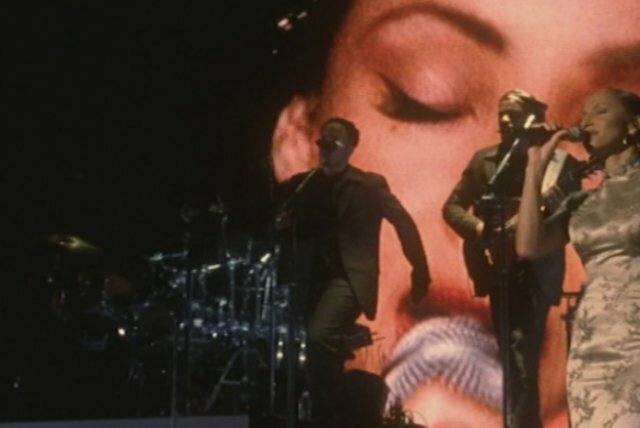 Maxwell, Amel Larrieux, and Bahamadia were among the guests on the album, a stylistic successor to Love Deluxe that went a little farther out with no concern for hitmaking. 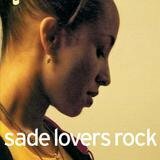 Toward the end of the decade, Sade reconvened to record their fifth album, Lovers Rock. 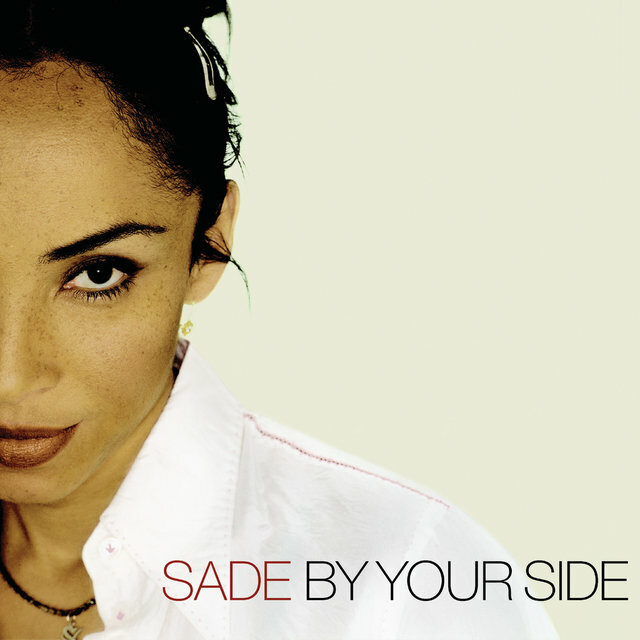 Distinguished by some dubwise rhythms and a greater emphasis on Matthewman's acoustic guitar, the LP cracked the U.K. Top 20 and was yet another number three U.S. hit upon its November 2000 arrival, supported with "By Your Side" (number 17 U.K. pop, number 75 U.S. pop). 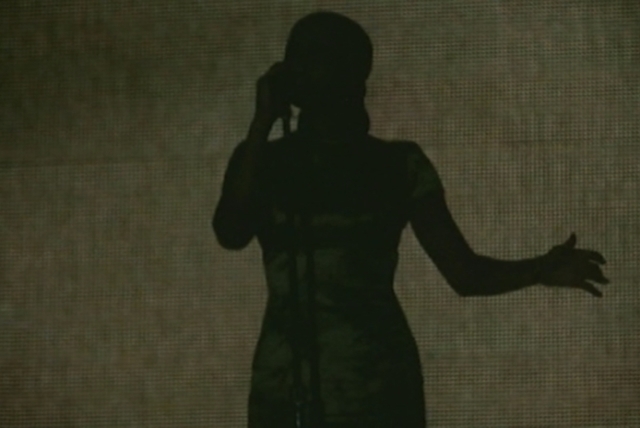 The Recording Academy awarded it Best Pop Vocal Album at the 44th Annual Grammy Awards. 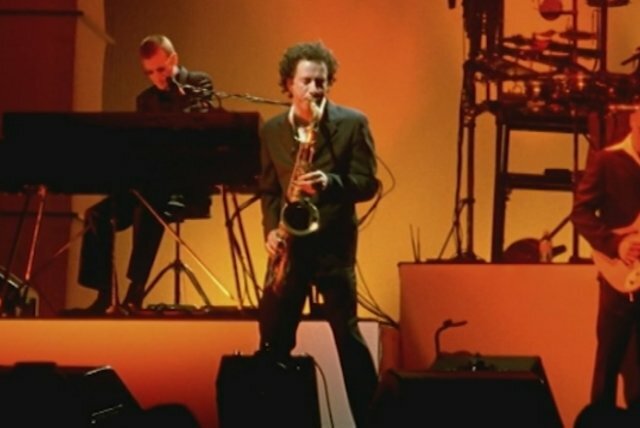 Following a customary album-promoting tour, the band appeased fans in February 2002 with Lovers Live. 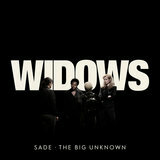 A second project from Sweetback, Stage , followed two years later.